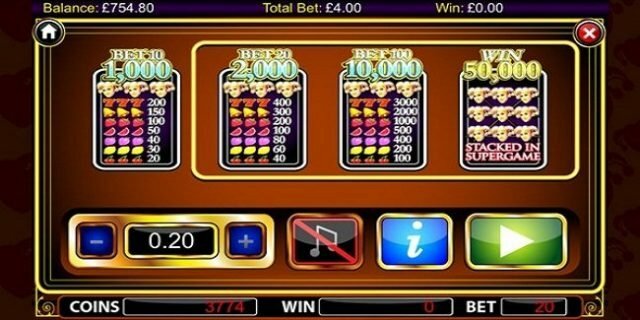 Jackpot Jester 50,000 is a top online video slot game of 3 reels and 5 paylines powered by NextGen gaming software platform. 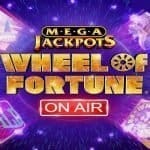 You can play this slot using coin sizes of 0.02 to 5 per spin and minimum and maximum coins per line for the game are 1. This slot offers a jackpot of 50000 coins on your total bet and is one of the most played games since been launching. 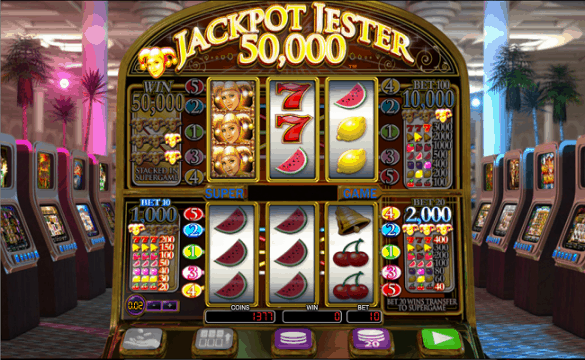 This slot includes symbols like feature fruits, lucky sevens, a jester, and a golden bell. 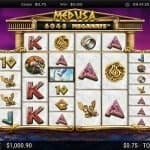 You can play Jackpot Jester 50,000 slot at any Nextgen casinos. But before you start playing the game please make sure that you have an idea about the options and buttons available in this game. 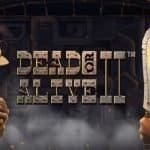 “”+/-” buttons” Can be used to Set the coins size, “hand with Coins” can be used to Collect the winnings, The option “6 rectangles and an arrow” Can be used to switch from lower reel to upper reel and “stacked Coins” can be used to choose the coins bet. Play button would start the reels in motion. 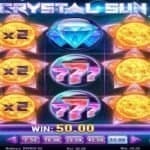 This slot includes a bonus feature known as Bonus Super Game feature.